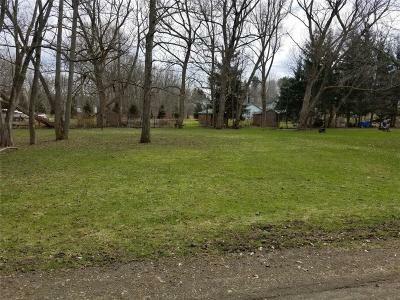 Homes in Mayville NY lie within a popular lakeside resort community located in Chautauqua County. The village lies at the northern end of beautiful Lake Chautauqua, just a stone's throw from Chautauqua Institution. 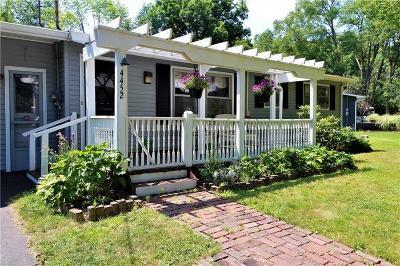 With a population of just 2000, Mayville real estate continues to win people over with its small town charm. Mayville homes are built using a variety of styles ranging from Classic Victorian to Colonial and federal designs. 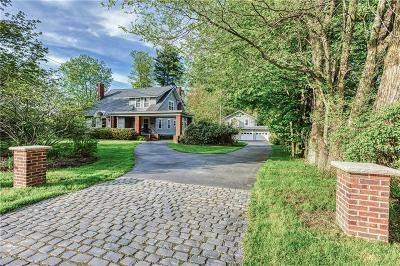 Renowned as a lakeside resort, buyers will find luxurious, spacious mansions with expansive lawns leading to the private waterfront; farmhouses with gingerbread trim, carved details and wide porches; and cape cod starter homes. The tree lined streets of downtown Mayville offer a variety of shops and galleries. 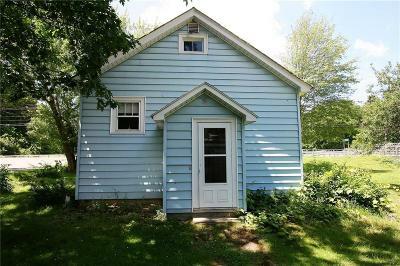 Real estate in Mayville NY primarily consists of single-family detached homes built prior to 1939 with at least three bedrooms. 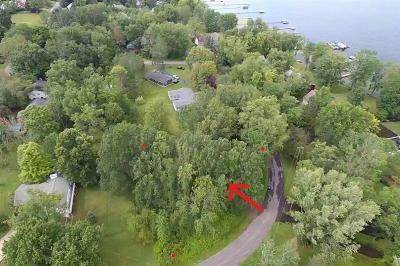 There are many lakefront options ranging in price from under $100,000 up to $4 million. 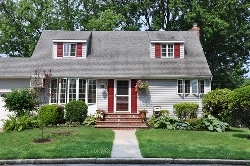 Lots are available for buyers hoping to build the home of their dreams from the ground up. No matter what type of Mayville homes you're looking for, this picturesque town has something to offer everyone. Did you know that you can register with our website? That way, when Mayville real estate matching your search criteria is listed, we can send an email right to your inbox. Finding the perfect home just got easier! 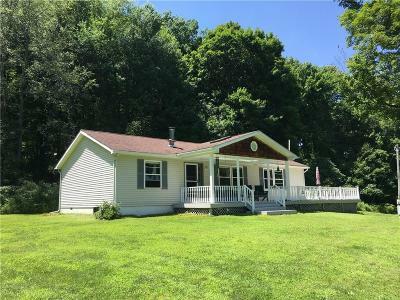 Mayville real estate is close to a selection of local amenities including a library, fire department, elementary, middle and high schools, two private schools, and a host of outdoor and recreational opportunities. Mayville homes are just a stone's throw from Lakeside Park, a popular waterfront playground for residents. This gorgeous city park has a boat launch and bath house, tennis and basketball courts, softball diamond, public beach, picnic shelter, and BBQs. 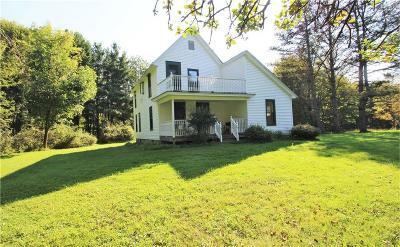 Real estate in Mayville isn't just ideal for fair weather. Winter attractions include snowmobiling, cross-country skiing, and the annual Ice Castle Extravaganza. Dart Airport, a short distance east of the village, offers airplane and glider rides, as well as an aviation museum. Come and check out all this wonderful town has to offer! 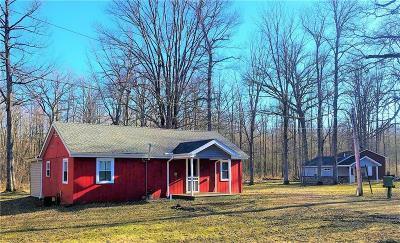 Would you like to get started on your search for homes in Mayville NY? Let a lifelong Chautauqua resident help you out! Contact us and we'll answer any questions you have and start to look for the perfect home for you!